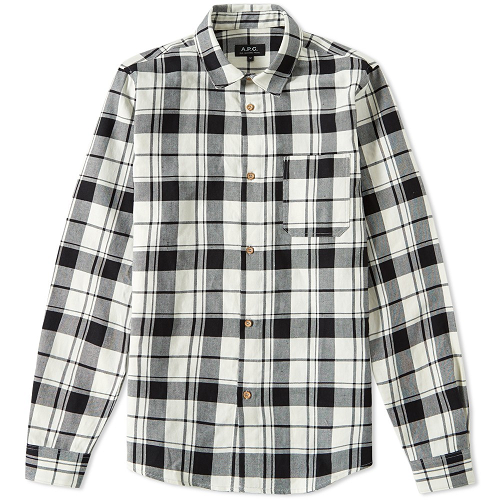 This check overshirt from A.P.C is ideal for the approaching festival season. Team with a crew neck T-shirt, jeans and trainers, or use as an accessory by tying it around your waist. END., £155.